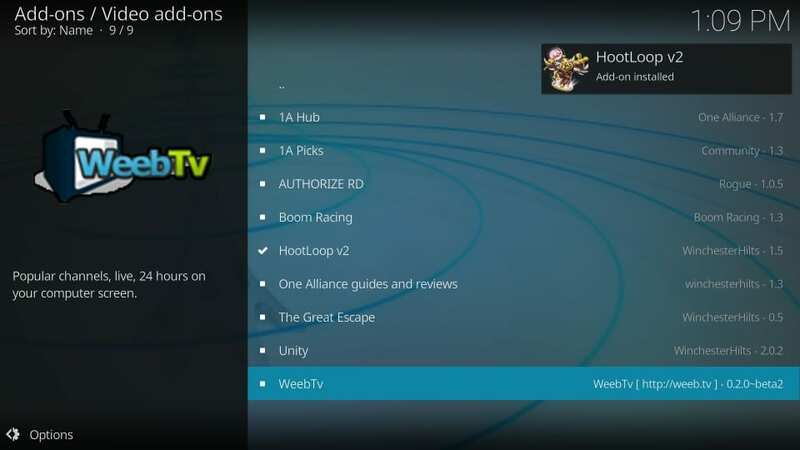 In this guide, I am providing the instructions to install HootLoop V2 Kodi addon for kids on Kodi 17.6 and Kodi 18.1/18.0. 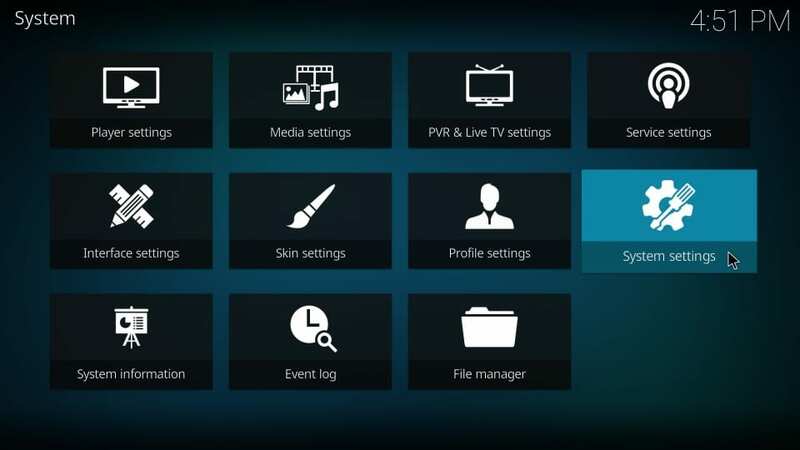 The method used works on all the Kodi supported platforms including your Amazon FireStick, Fire TV, Fire TV Cube, Android TVs, Android Mobiles, PCs and more. 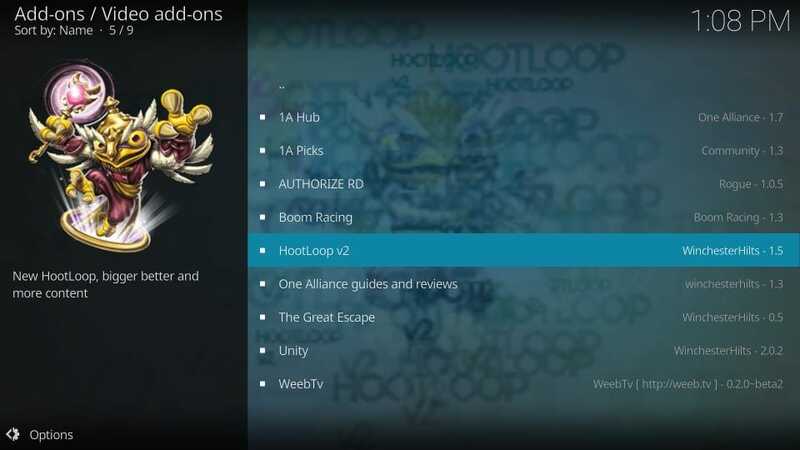 HootLoop V2 is one of the few Kodi addons that offer dedicated content streaming for Kids. 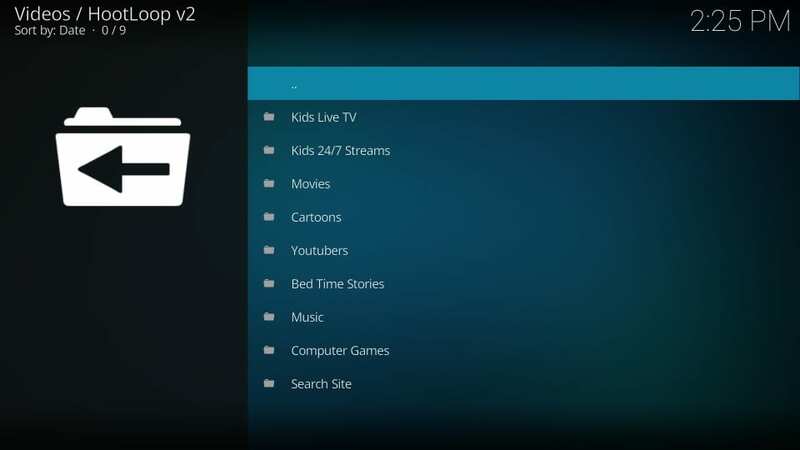 This addon packs an extensive collection of a variety of videos for kids including Live TV Shows, Movies, Anime, Animation, Top YouTube Videos, and a lot more. 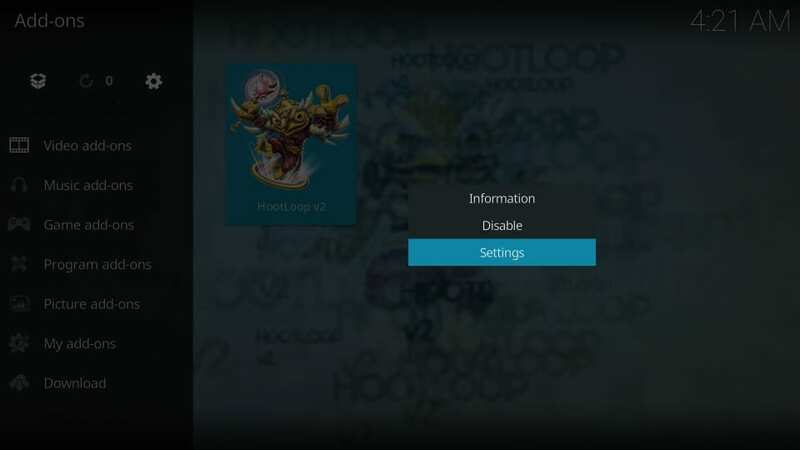 There are a bunch of addons for Kids out there, but I haven’t seen any as fast and reliable as HootLoop V2. 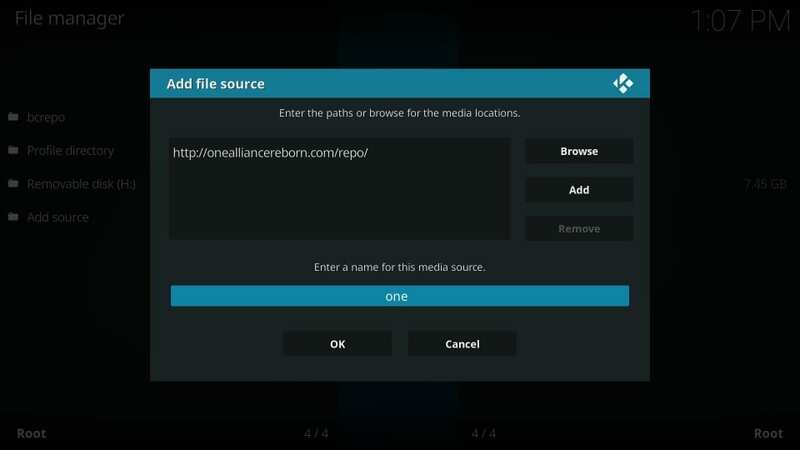 HootLoop V2 is the part of OneAlliance Reborn Repo, which is rapidly becoming one of the most widely used Kodi repos. 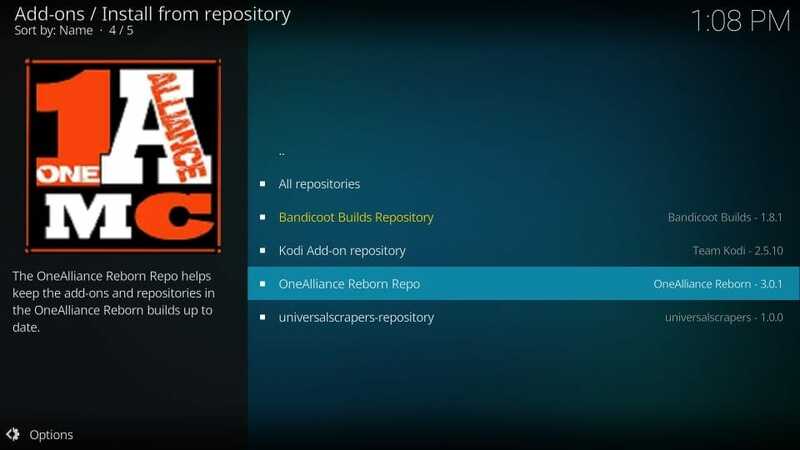 OneAlliance has become a trusted name in the Kodi world. 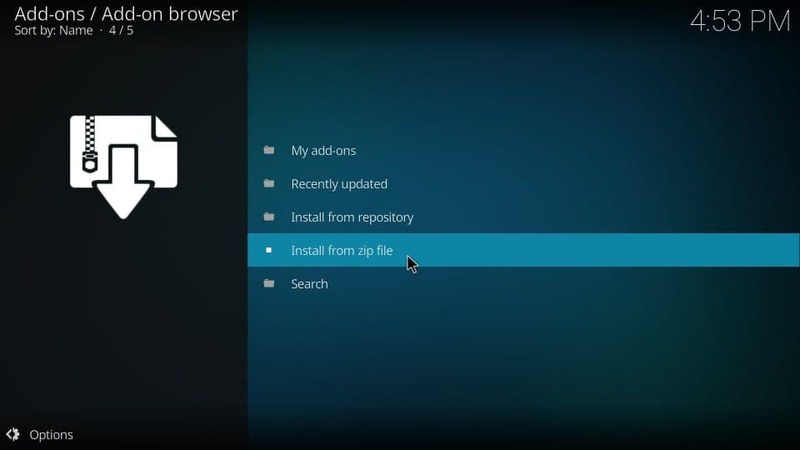 In the following text, you will learn to install HootLoop V2 addon on Kodi. This kids addon is easy to install and hardly takes 5 minutes of your time. Keep reading! 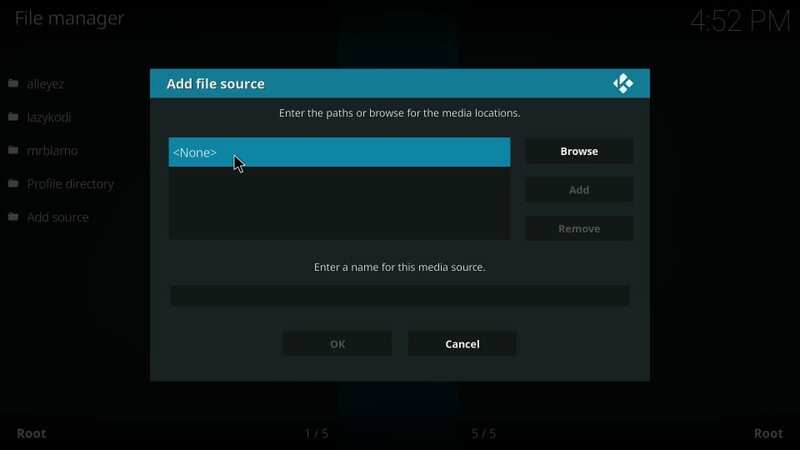 Each part of this process is vital to the success of the installation of HootLoop V2 Kodi addon. So, follow it carefully. 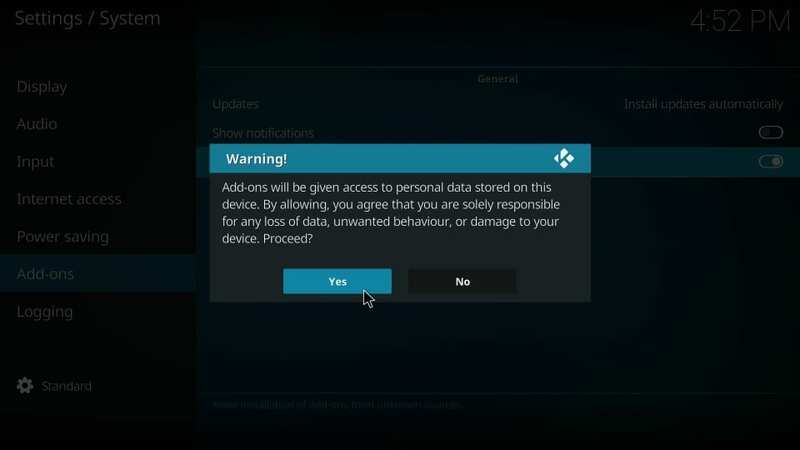 You will be back on this screen. Highlight the field named Enter a name for this media source and type the name of the source link you added. Though you may choose any name you want, keep it something that you may remember. You will need it later. 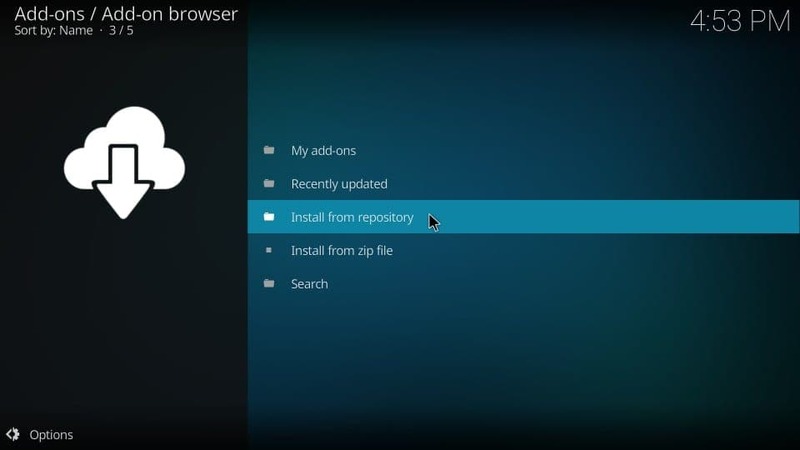 The addons are usually installed from their respective repositories. 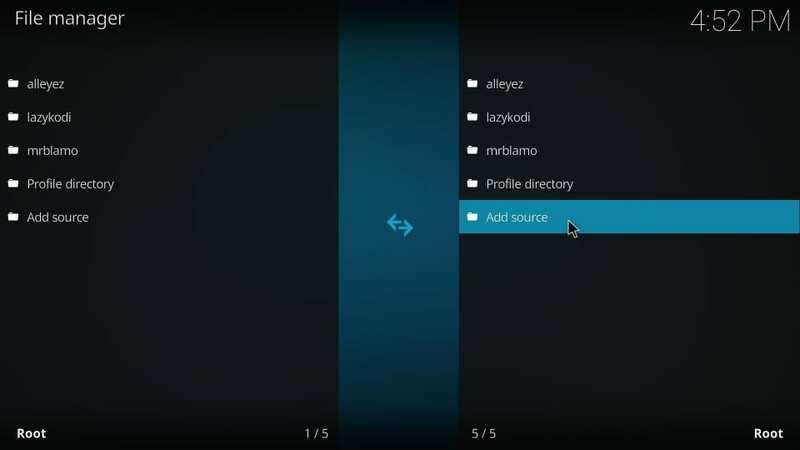 HootLoop V2 Kodi addon is hosted on the OneAlliance Reborn repo. So, let’s get this repository first. 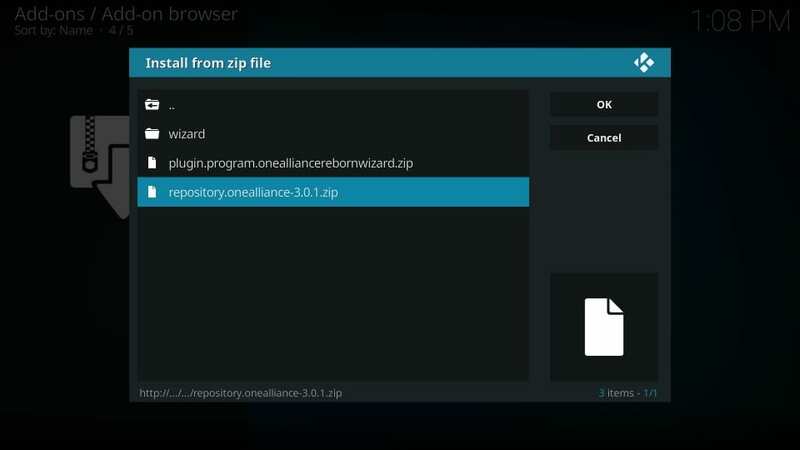 Click repository.onealliance-3.0.1.zip to unpack the OneAlliance Reborn Repo. 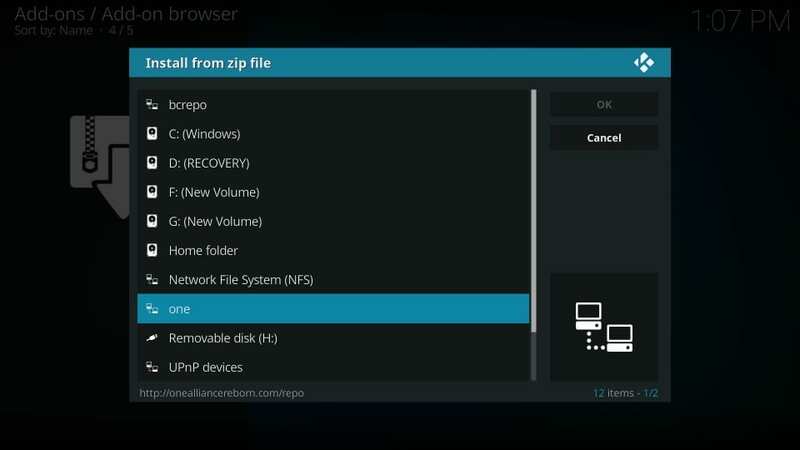 Note: Click this zip file even if its version number has changed. 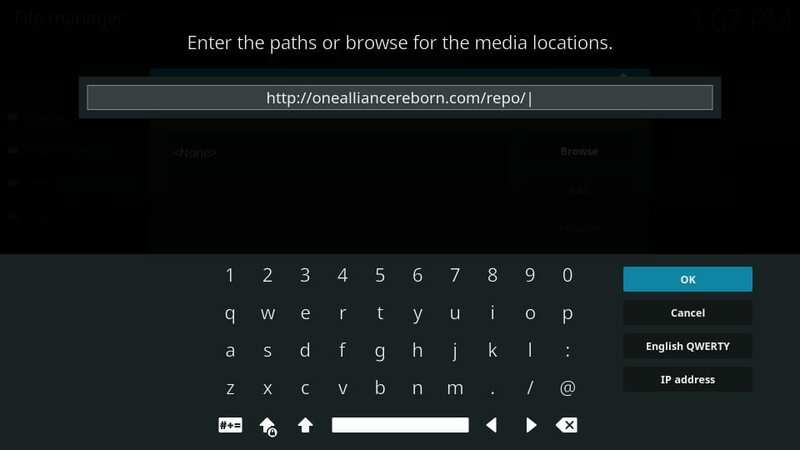 OneAlliance Reborn Repo is thus installed. 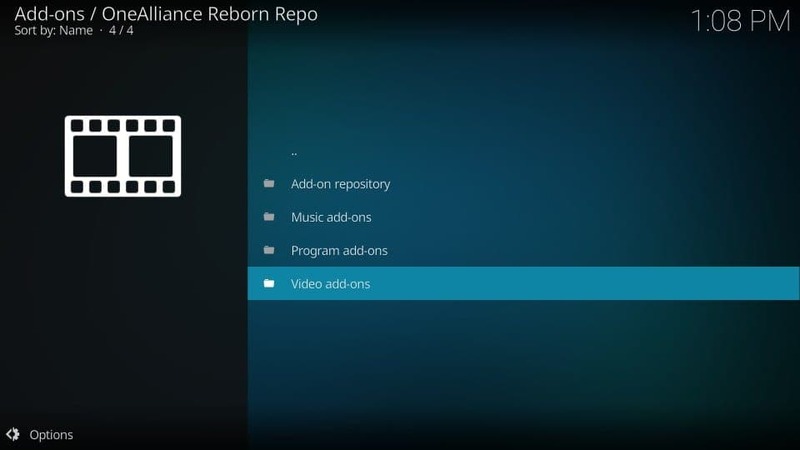 We will now install the HootLoop V2 Kodi addon from this repo in the next section. 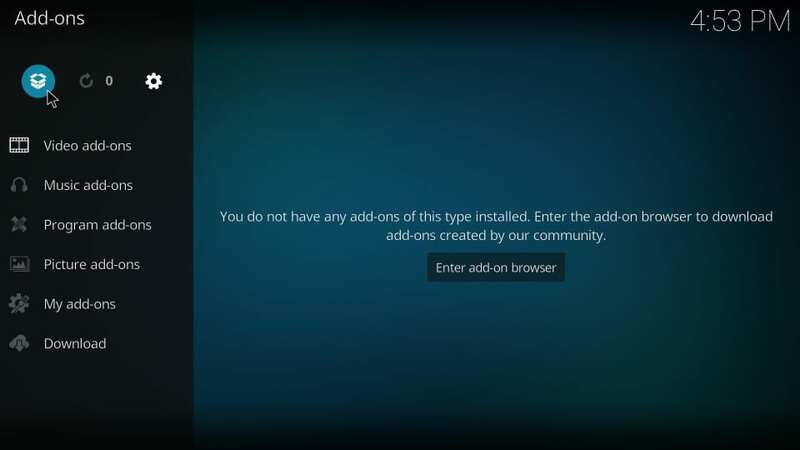 Wait for a little while until you see the add-on installation notification on the top-right of your Kodi screen (check the following image). 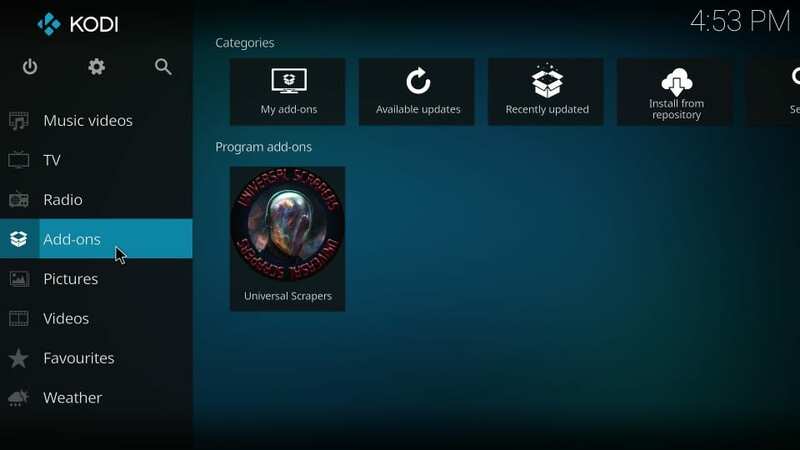 This notification confirms that the HootLoop V2 Kodi addon has finally been installed. 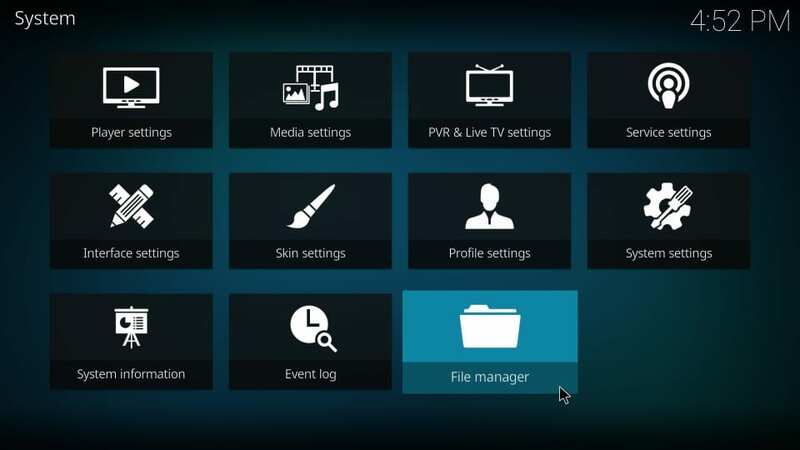 Now your kids can enjoy this addon and its vast pool of content. 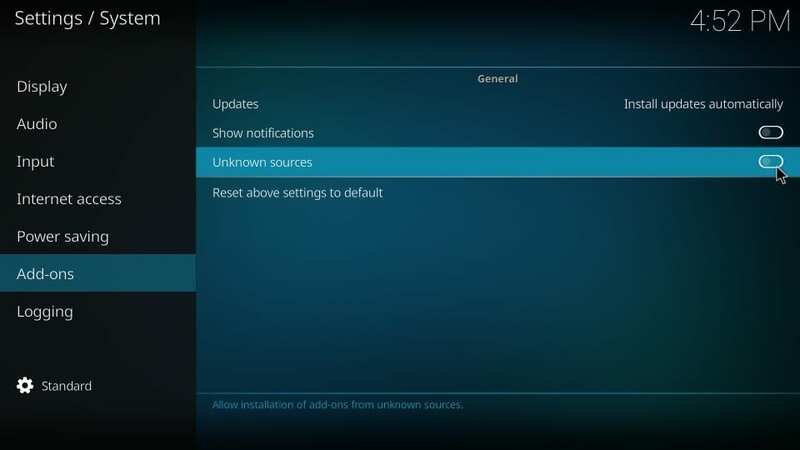 You should see HootLoop V2 along with the other installed addons here. Go ahead and run it. Select and open one of these categories to start exploring further. You are likely to run into more subcategories within each category. HootLoop V2 addon has a huge collection of Kids’ contents and these categories and subcategories make sure everything is organized in an orderly fashion. The best thing about HootLoop is that it offers one-click streaming for the most part. 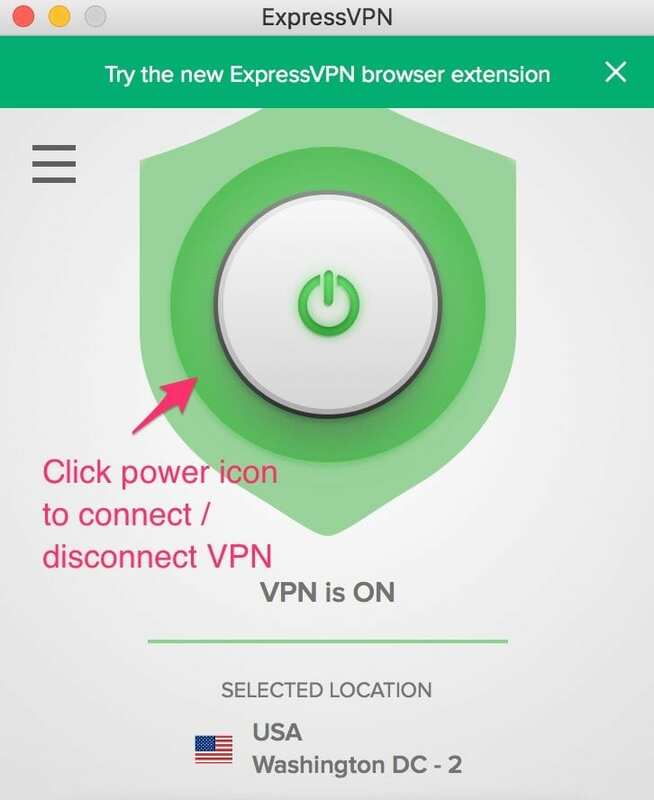 Your kids don’t have to go through the long-drawn process of first retrieving the links from various servers and then playing back the video. It gets them started right off the bat. All the categories in this list host content appropriate for kids of all ages with an exception of the section Computer Games. This category contains video clips from popular video games. While the videos of sports games seem alright for kids of all ages, shooting game clips may not be appropriate for younger kids. So, some discretion is advised. There are plenty of addons that offer video content for kids. But, they just have ‘Kids’ as one of the many categories. 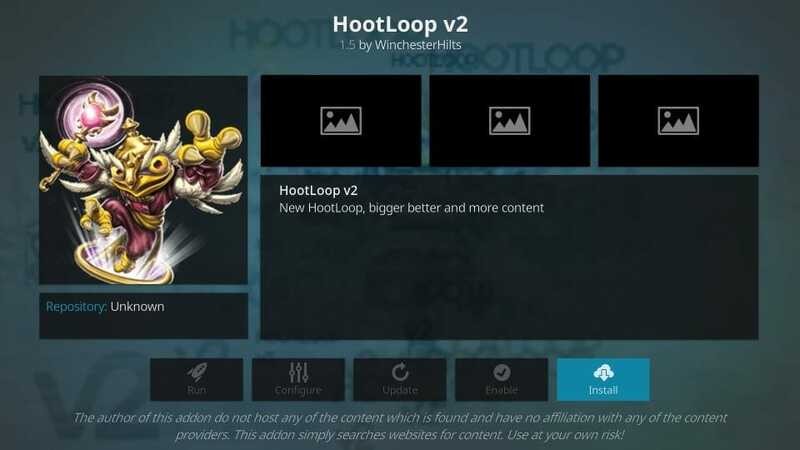 But, HootLoop V2 is a dedicated Kids’ Kodi addon. There is this huge pool of video content your kids can enjoy. From live TV to on-demand movies and cartoon shows, HootLoop V2 has got everything your kids could ask for. 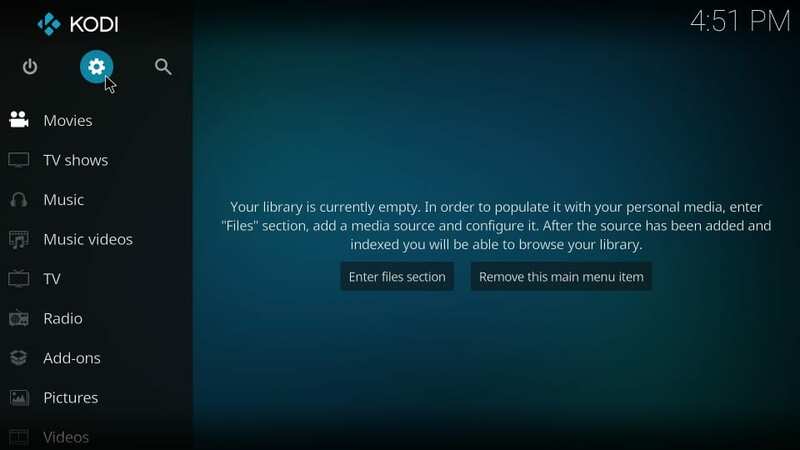 It is easy to use addon and most of the content is ‘one-click.’ Give it a try!